Get those cameras ready! From what could be a simple step to guard your home or your business, you can also use your mobile phone cameras to capture advocacies, report illegal practices, or to share an inspiring good news! The 26 year-old ABS-CBN news program TV Patrol is welcoming its new segment named CCTV Patrol or Concerned Citizens Taking Videos Patrol. 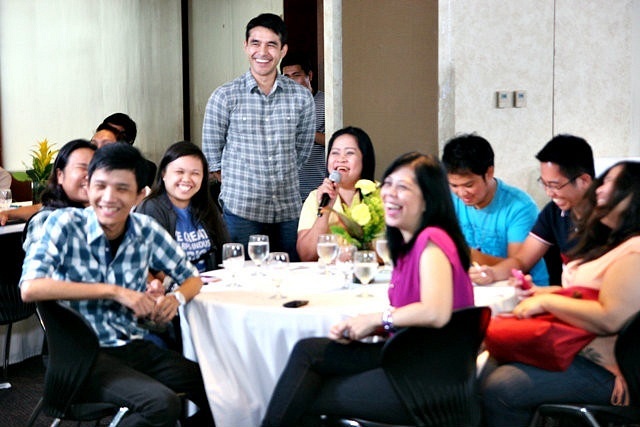 ABS-CBN News Head Jing Reyes reported to online writers who were invited during the segment launch last October 15, that the main goal is to empower the society through "citizen journalism". 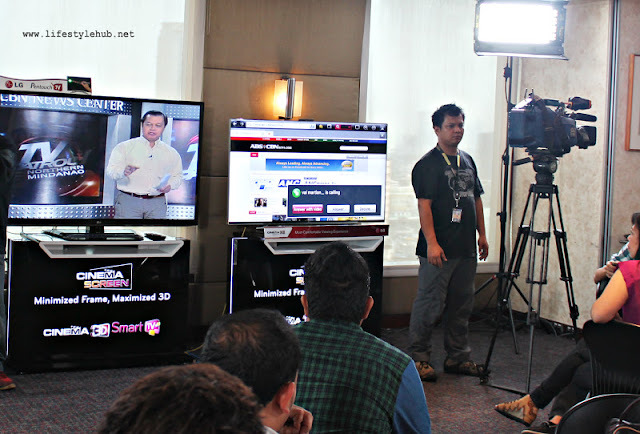 With this, anyone can send videos or photos to the TV Patrol team which reports news and spread information. Videos which can be submitted are not limited to those recorded by a CCTV (closed-circuit closed television) camera, the ones attached on establishments, but videos captured using a digital camera, camera phones, or any recording gadgets are also welcome. "The validation could last up to 24 hours. Gusto namin na totoo ang video, hindi siya gawa-gawa lamang, and verified 'yung source", Reyes explained, clearing out hesitations on parties who could abuse the news segment by sending misleading or inaccurate information. "Parating na ang election. Di namin hahayaan na magamit ang CCTV Patrol sa kanilang pangangampanya. Welcome sila mag send at kung nakikita namin na ito ay makakaapekto sa mas nakararaming Pilipino, ay puwede pa siguro namin i-ere", TV Patrol anchor Noli de Castro, on the other hand, said. 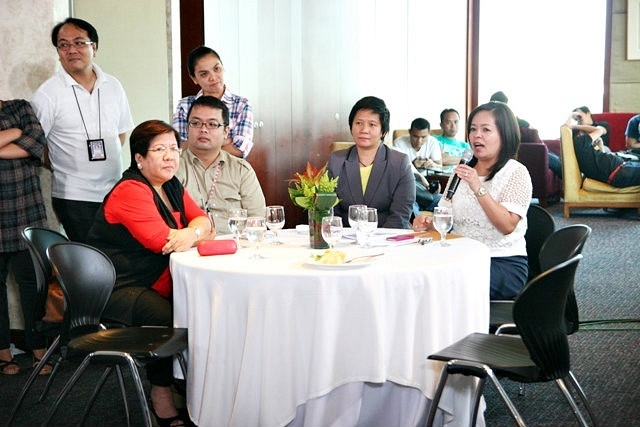 During the bloggers event, the former Vice-President is actually doing news reporting in ABS-CBN Cagayan de Oro City but was able to interact with online writers in ABS-CBN Center in Quezon City via teleconferencing. "We have the technology already and marami na din naman sa mga mamamayan ang nagmamay-ari ng cellphone na may camera so gamitin natin ito para sa pag sapul ng mga modus operandi, pag supil sa mga kriminal, o pag report ng mga makabuluhang bagay na puwede natin lahit mapulutan ng aral", Reyes narrated. 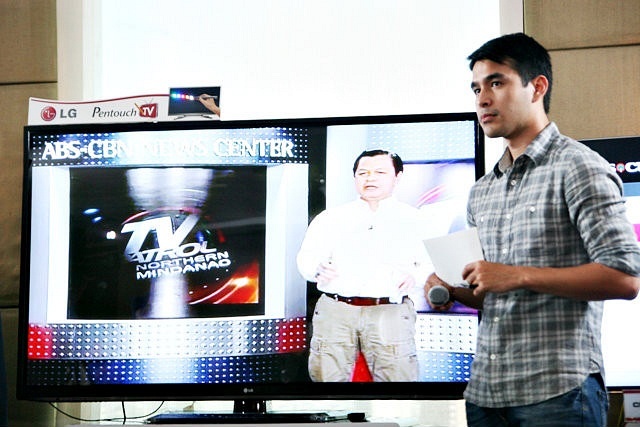 Noli de Castro, meanwhile, was more excited on receiving, viewing and reporting videos inspiring and positive news. "Ini-encourage po namin ang pagpadala niyo ng mga video na good news. Mas maganda syempre pag positibo", he said. If you have a story to tell which you think will affect the lives of every Filipino, send the video or pictures to ireport@abs-cbn.com or you can also post it at this official Facebook page: www.facebook.com/bayanmoipatrolmo.akoangsimula. 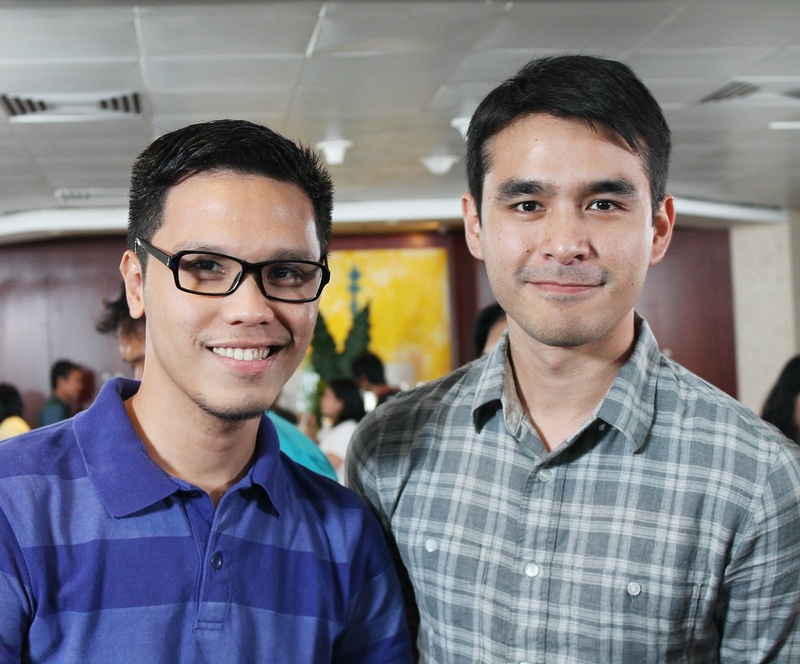 You can also upload the video or photo at any hosting sites and tweet the link to @bayanmo. TV Patrol will be airing a maximum of 3 videos or photos every night. CCTV Patrol will be part of the nightly telecasts of TV Patrol.